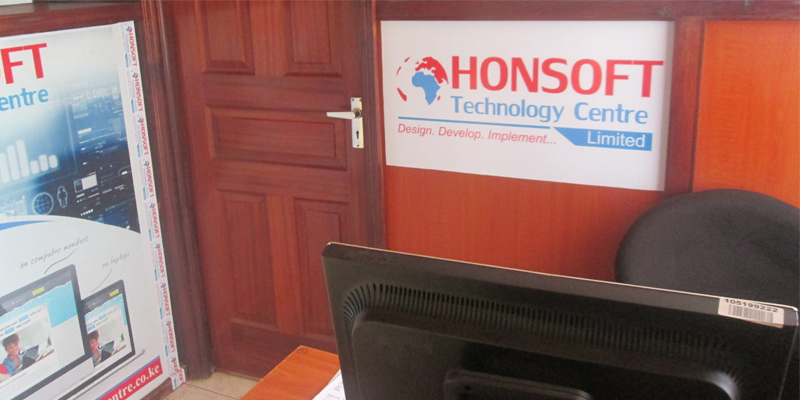 About Us - Honsoft Technology Centre Ltd. | Your true business partiner. Honsoft Technology Centre Ltd is a Software Development Firm and Digital Agency helping businesses of all size get a better return from their businesses. We design and build stunning websites, custom software and mobile apps for various businesses and personal use. To provide timely and cost effective problem solving solutions to customers on technology basis thereby enhancing minimum, costs, reduced efforts and improved performance in all business functioning. To become Africa's technology hub for innovative technology, merging trend web, software and cloud based solutions. Our expertise team comprises of young, vibrant and brilliant minds dedicated to quality provision of services, excellent problem solving skills and task management from project execution to final deployment. We manage this by embracing on current trend technologies, unique user centric e- business solutions varying from Strategy, Design, Technology, and Marketing. 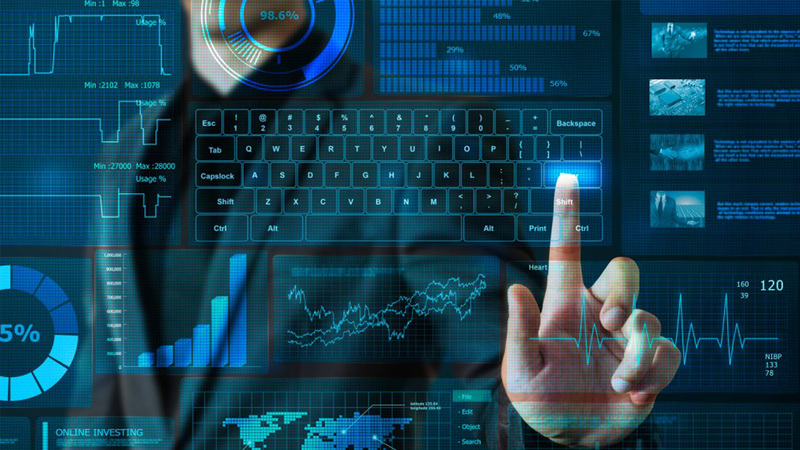 Our expertise key proven is utilized on web and mobile technologies to maximize mission critical line-of-business and customer-facing applications thereby achieving reduced costs, higher functionality, greater transparency, improved efficiency and enhanced performance.